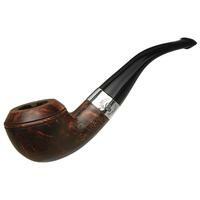 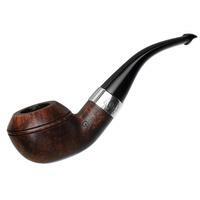 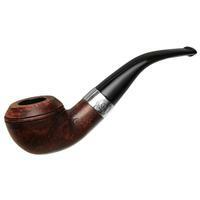 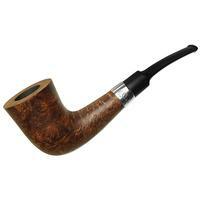 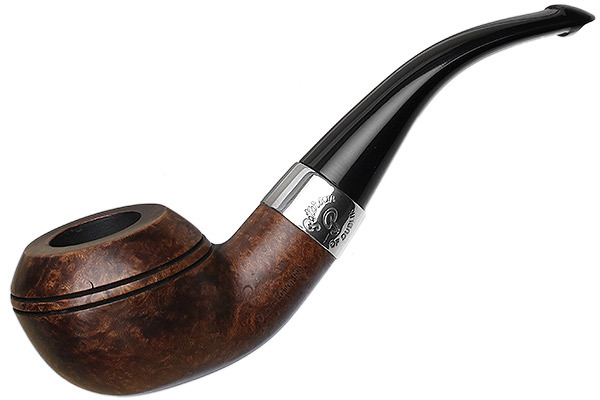 A sturdy, though fairly compact Rhodesian, the "999" is one of Peterson's most popular shapes. 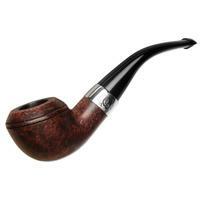 It's found here in the Dublin Edition line, with a lovely pairing of dark walnut finish and broad nickel accent band, making for an elegant, old-school look. Chamber Depth: 1.04 in./26.42 mm.